Clara is a platform empowering patients and caregivers with the knowledge they need to search for clinical trials and make informed treatment decisions. Their team works with patients and caregivers through every step of the process — from initial search to enrollment. With patient advisors and partners guiding each and every decision, Clara’s platform offers a genuinely patient-centric solution to a process often considered difficult and intimidating to navigate. In addition to its unique platform, Clara regularly shares content geared towards demystifying clinical trials and runs the Breakthrough Crew, an ambassador program that works with passionate patients, caregivers, and advocates to raise awareness about the power of breakthrough research. 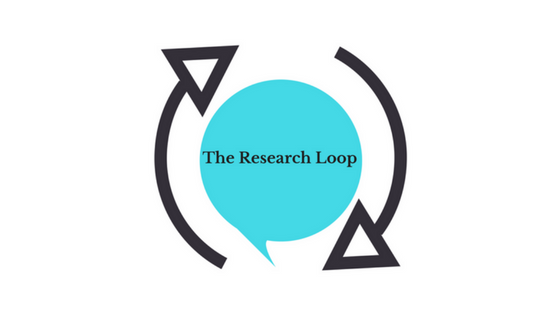 Through our partnership, The Research Loop and Clara will collaborate to educate patients and caregivers about research and support patients and caregivers as they navigate clinical trials and work to gain access to cutting-edge treatments. We’re really excited to join together in these efforts and look forward to elevating the patient and caregiver voice in research. Make sure to follow Clara on twitter @Clara_Health and stay tuned for their upcoming #PatientsHavePower tweetchat on September 7, 2017 at 1pm EST.